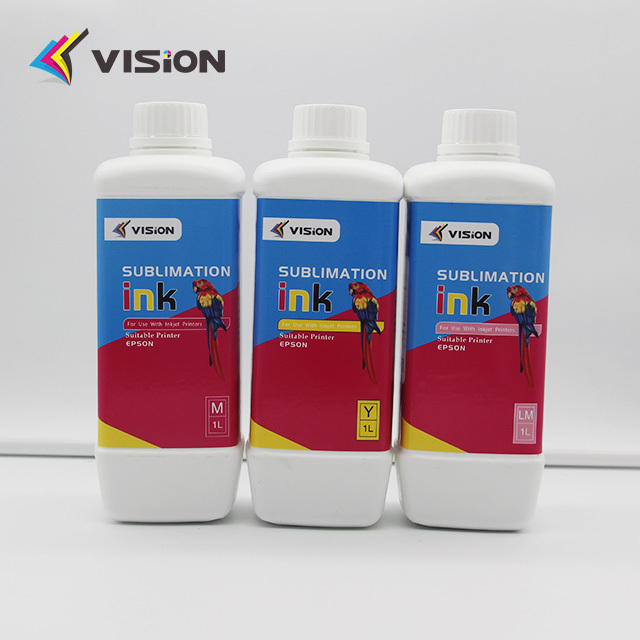 Dye sublimation ink is a special type of ink used for piezo dye sublimation printers.Dye sublimation ink is ink that, when heated, bonds with polyester fibers. Then the ink image can be heated and transferred to shirts or items coated with polyester.you can use it with sublimation paper,heat press machine for t shirt,pillows,textile sublimation printing. 1.Excellent fluency, no clogging no mis-inkjeting, ink particle size are evenly distributed and less than 300 nm. 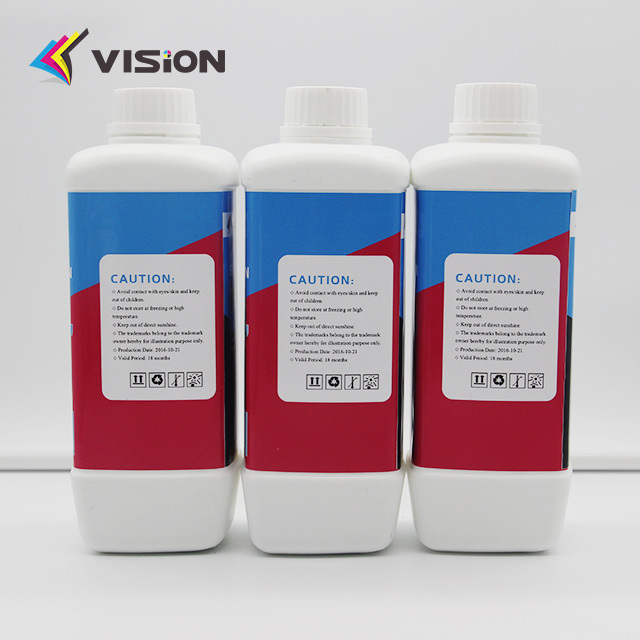 2.Strict quality controlling to ensure the good stability of ink. Package:100ml ,500ml ,1000ml ,5kg and 20kg. 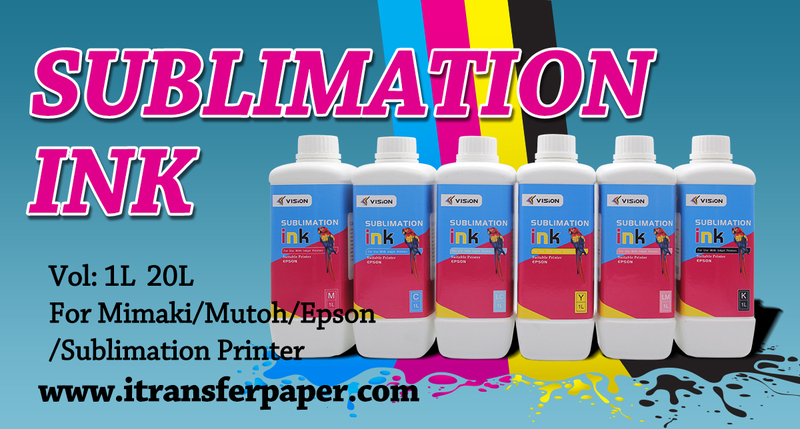 dye sublimation inks for piezo dye sublimation printers.